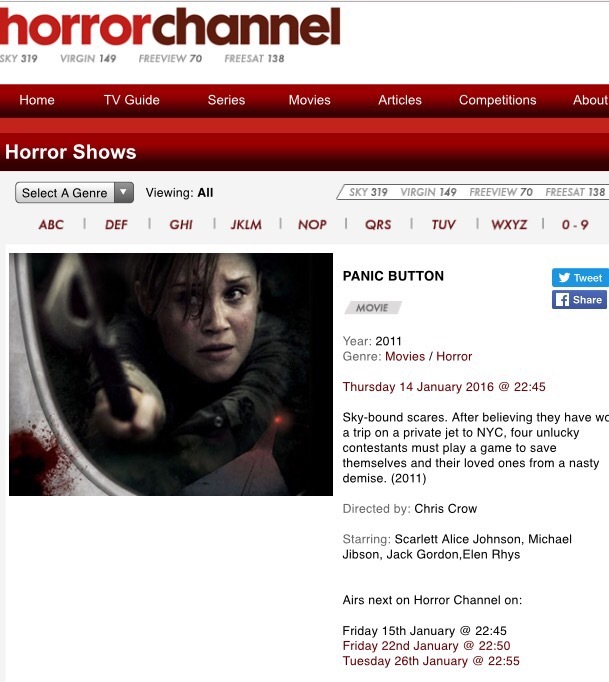 Panic Button, the acclaimed horror/thriller feature film I co-wrote with John Shackleton, David Shillitoe & Chris Crow, gets its UK network telly premiere this Friday 15th January at 22:45. 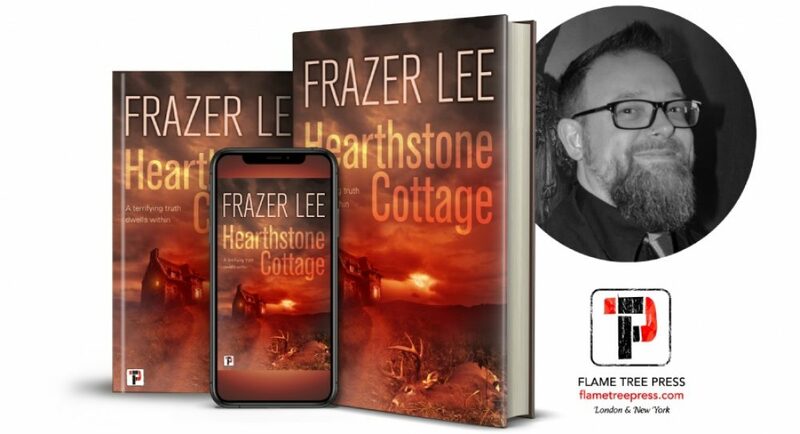 Watch it on Sky channel 319, Virgin TV channel 149, Freeview channel 70 and Freesat channel 138. 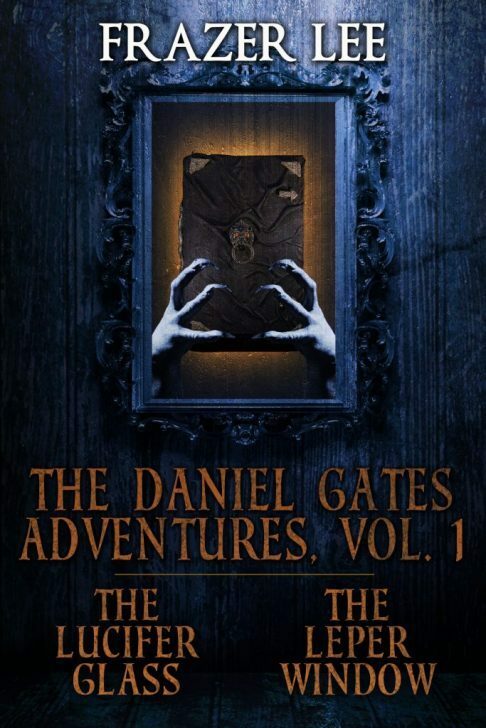 And for more social networking scares read Panic Button – The Official Movie Novelisation by yours truly!